With more than 15 years of industry experience, Home Renovations Perth specialises in making dream renovations a reality. From timber-flooring installation to laundry makeovers, the experienced team will seamlessly manage your project from start to finish without exceeding your budget. Home Renovations Perth strives to create beautiful and highly functional spaces. 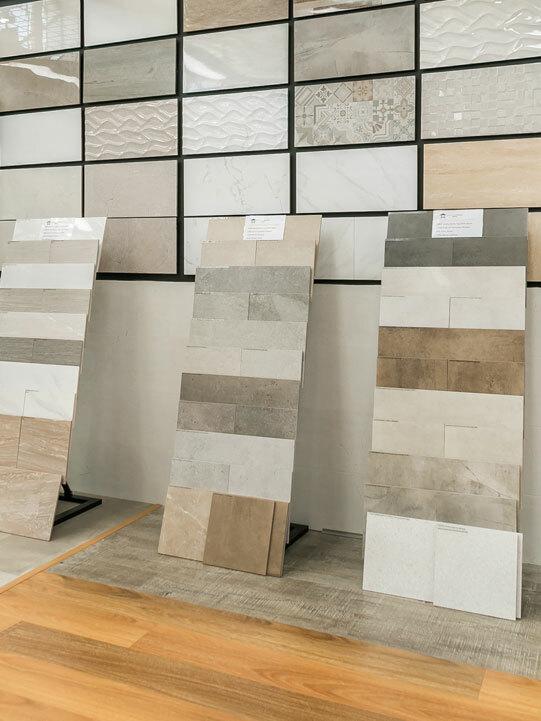 Working with you each step of the way, the qualified renovators will always have an attractive solution to suit your budget and aesthetic taste. 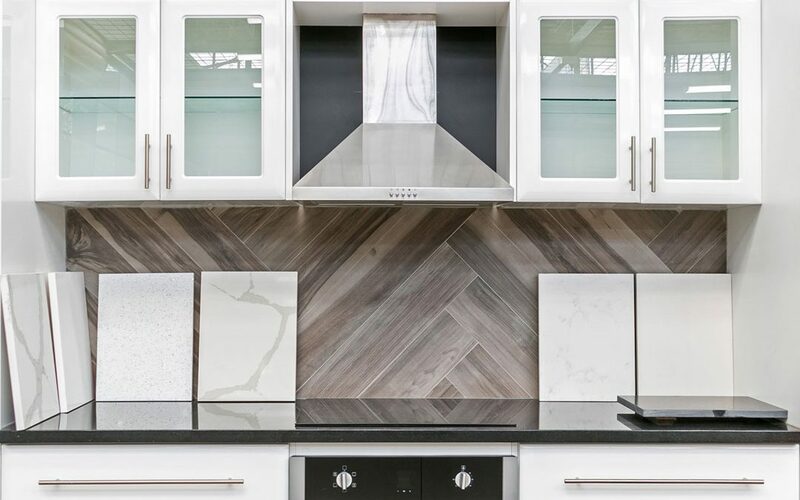 Superior workmanship is evident in every project undertaken by Home Renovations Perth, which is why clients are consistently thrilled with the result. Ready to refurbish your indoor and outdoor spaces, the experienced company offers a wide range of services, from installing timber decking, to laying carpet in a variety of styles. 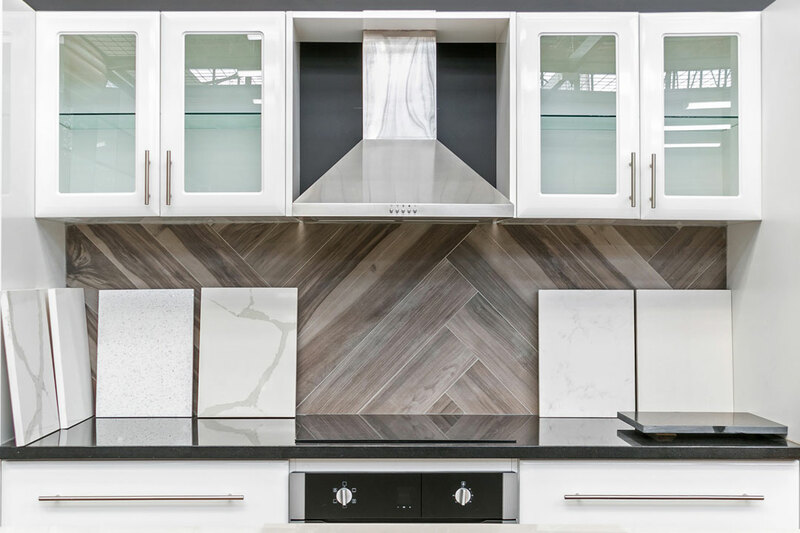 With expertise in all aspects of home makeovers, the team at Home Renovations Perth will ensure your unique requirements are met and provide advice on how to properly maintain your new space. Home Renovations Perth offers customisable bathroom and kitchen packages, which can often be completed in one week. 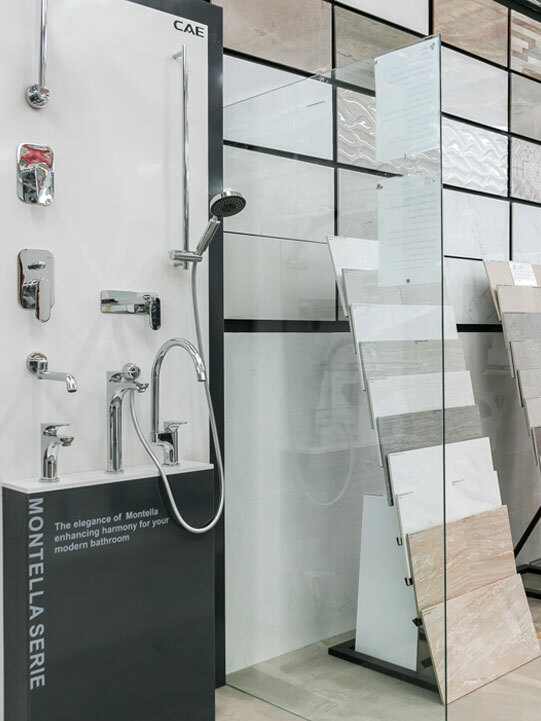 The conveniently located showroom at Malaga Markets is full of stylish products that will enhance the functional and visual appeal of your home, both inside and out.